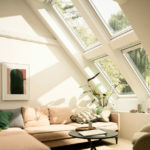 VELUX is the largest and most innovative manufacturer of Roof Windows in the UK. 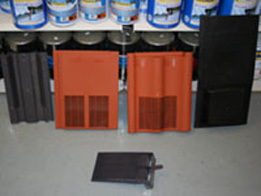 They provide flat and pitched window solutions as well accessories, sun tunnels, ventilation etc. 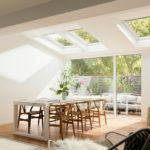 VELUX’s centre-pivot roof window is easy to operate – even with furniture beneath. 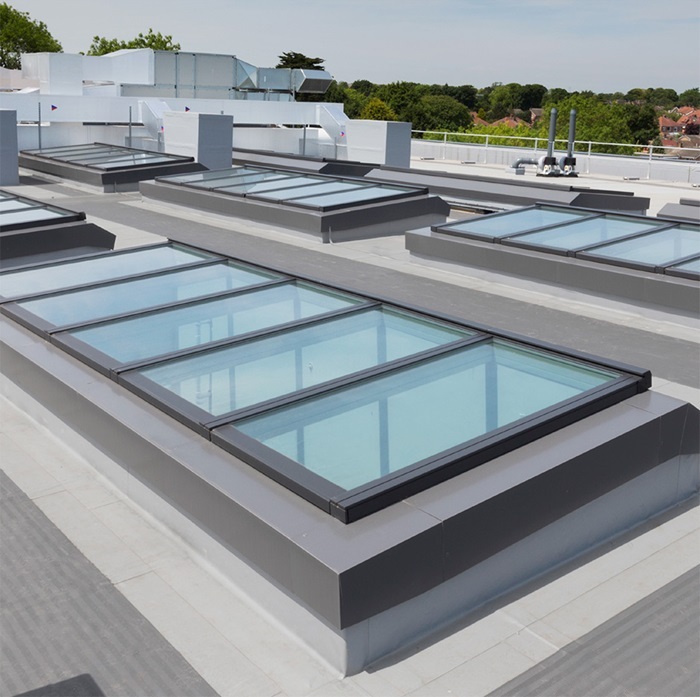 Because of the innovative top control bar allows you to install the window lower to get an excellent view. 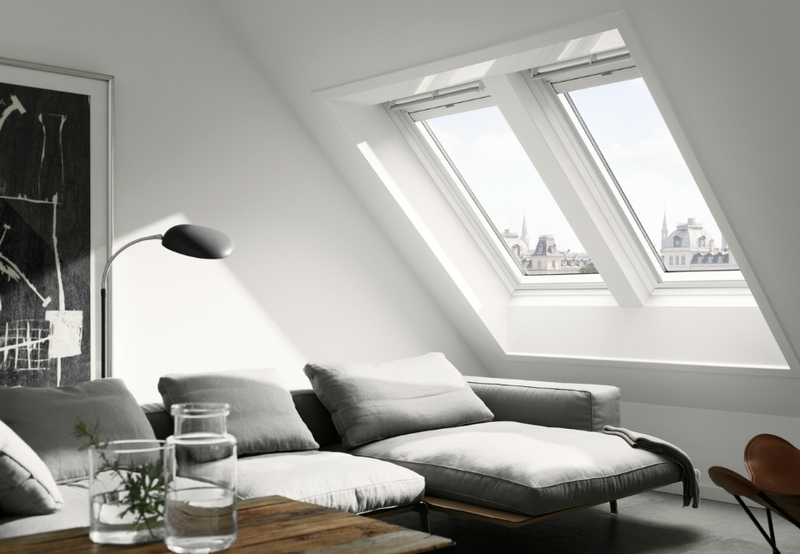 The sky is the limit with a VELUX top-hung roof window. 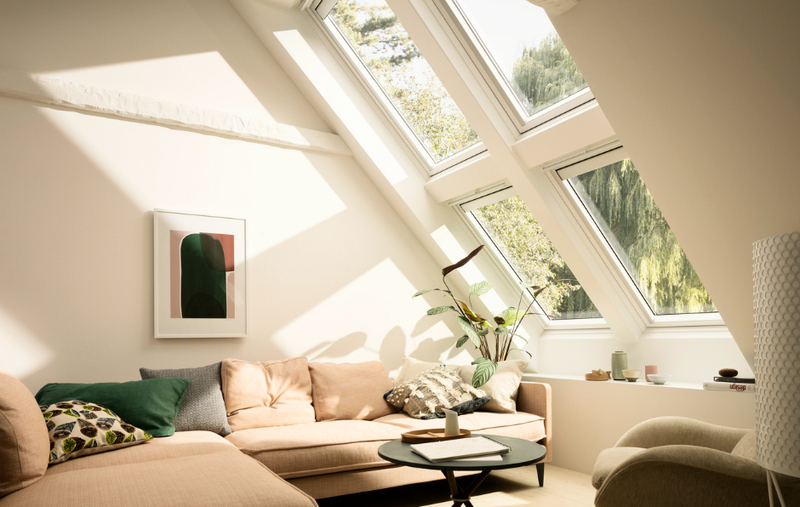 VELUX Top hung windows are operated with an elegant handle at the bottom, VELUX top-hung roof windows give you a full, open view of your skyline and subsequently maximise the amount of natural daylight that can be allowed in. 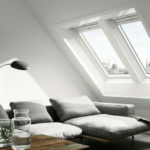 Furthermore, we are one of the largest independent suppliers of VELUX Roof Windows in South London. 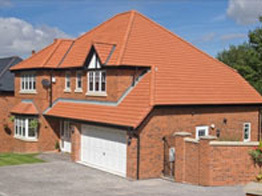 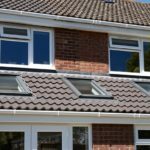 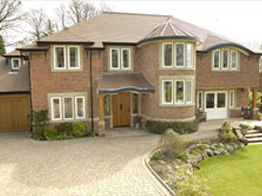 Paul Strank Roofing holds one of the largest ranges of VELUX Windows. 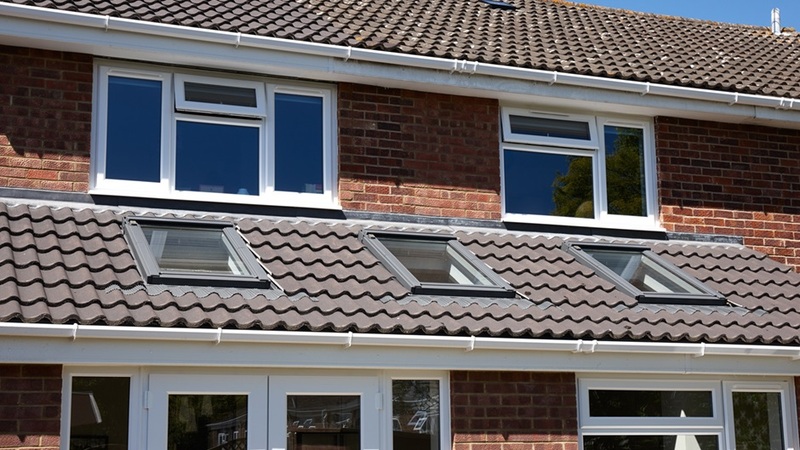 Holding a large array of Pine, White painted and White plastic window stock with flashings to match the most common sizes. 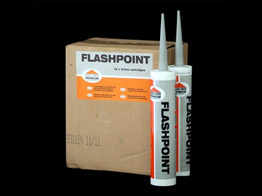 With a standard two-day delivery on all off the shelf items, and minimal waiting times for special orders. 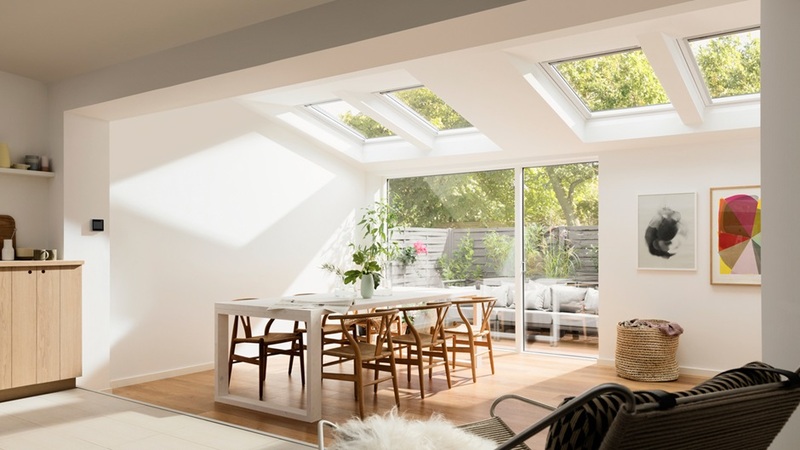 Put fresh air at your fingertips with a VELUX roof window.